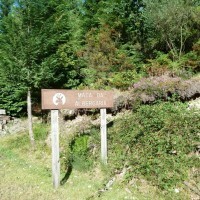 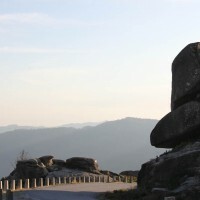 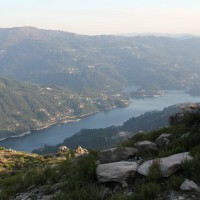 Gerês is Portugal’s only National Park. 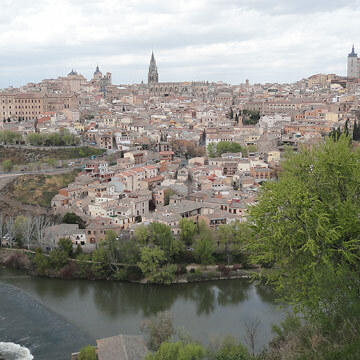 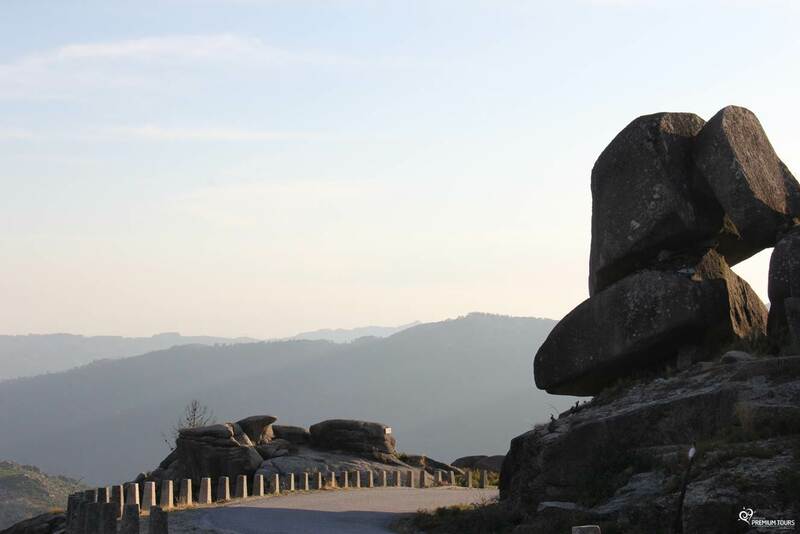 It’s a breathtaking beautiful place where Nature and tradition combine into an unforgettable landscape. 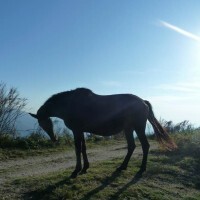 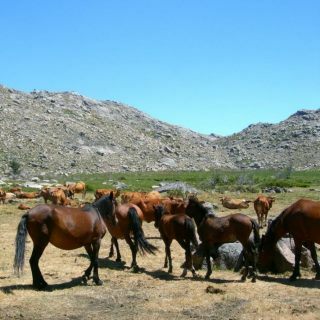 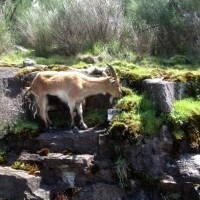 Here you’ll be surprised by the local animals and you’ll find garrano horses, goats, cows and others. 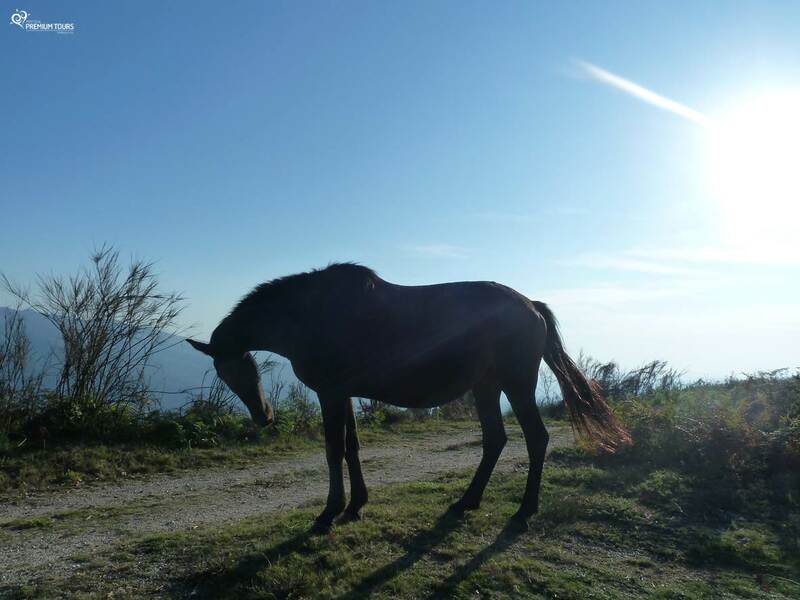 It’s normal if you have to stop your journey to let the animals go their way! 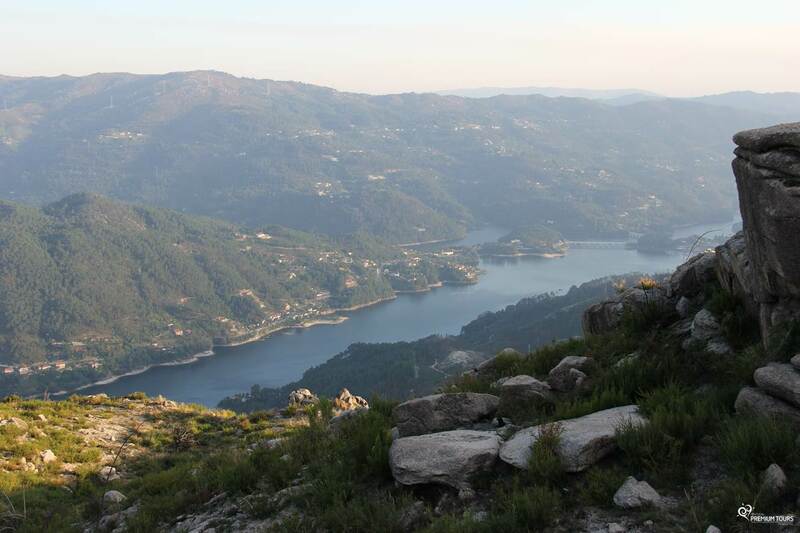 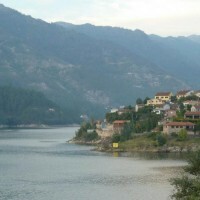 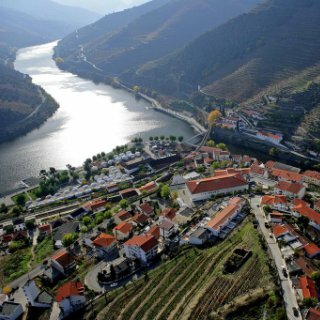 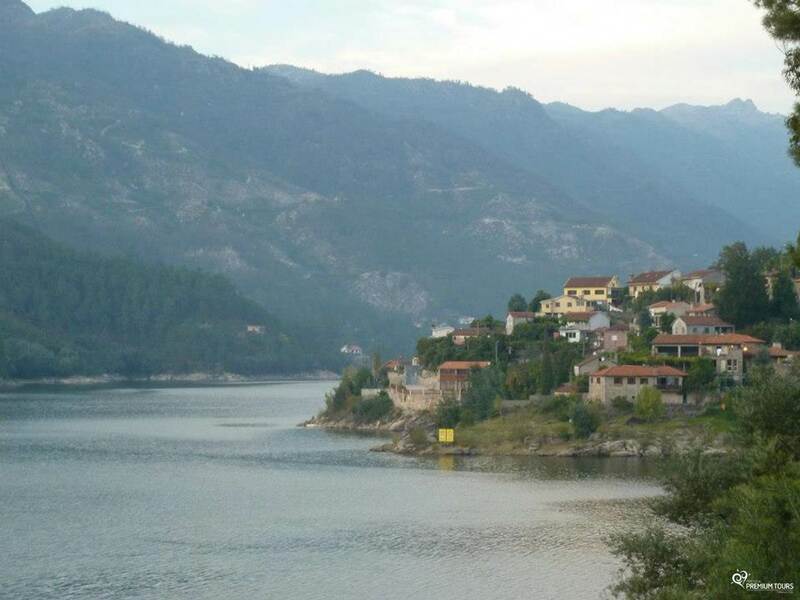 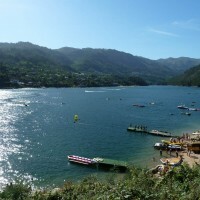 From here you can get a wide view of the magnificent Gerês Valley and Caniçada Dam landscape. 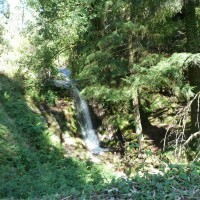 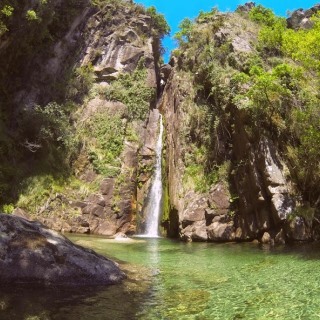 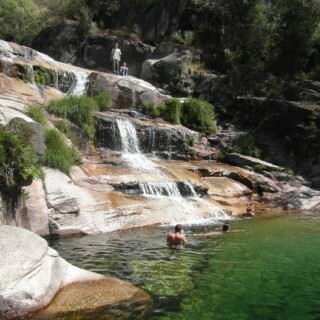 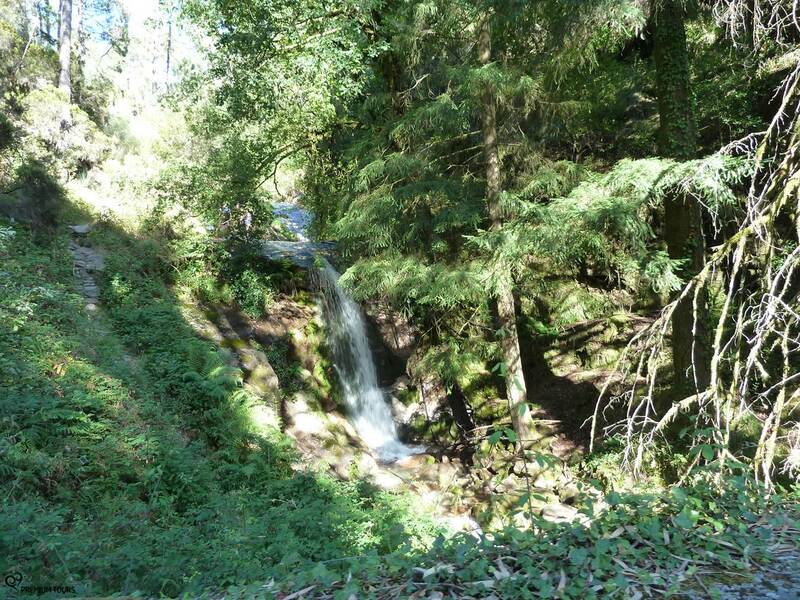 In Gerês you can find wonderful waterfalls in several places. 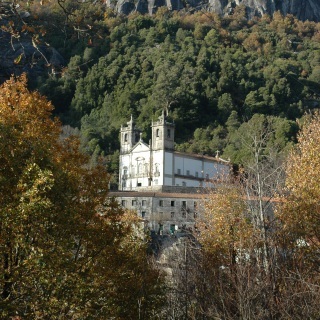 Nestled between the mountains and the forest, this sanctuary is admired for its beauty and mysticism. 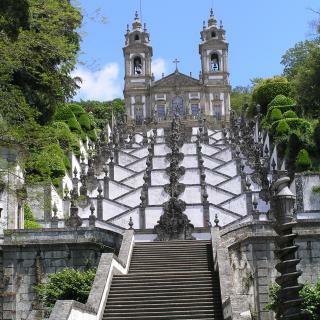 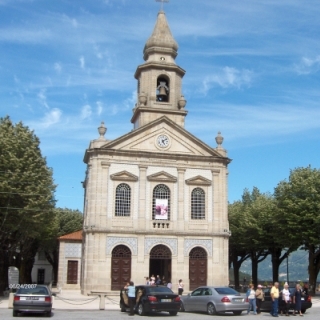 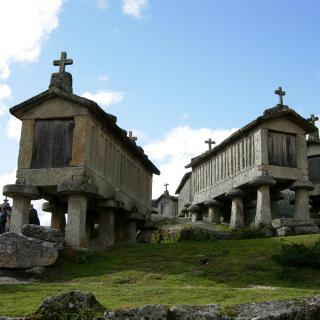 This shrine goes back to the 17th century and it’s a place of great devotion, welcoming many pilgrims and believers. 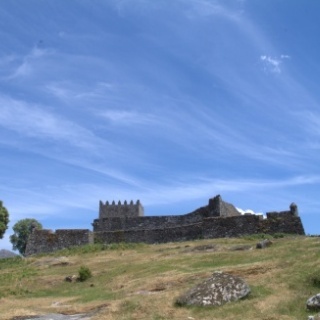 A village in the Park admired for its 13th century castle. 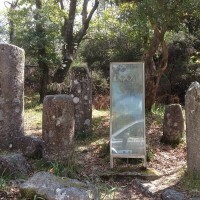 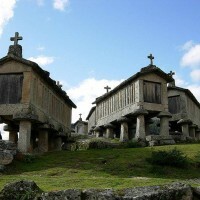 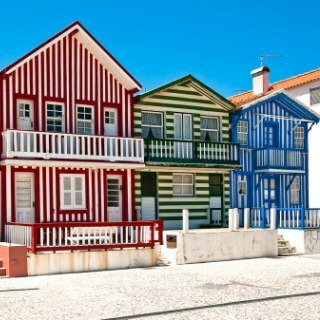 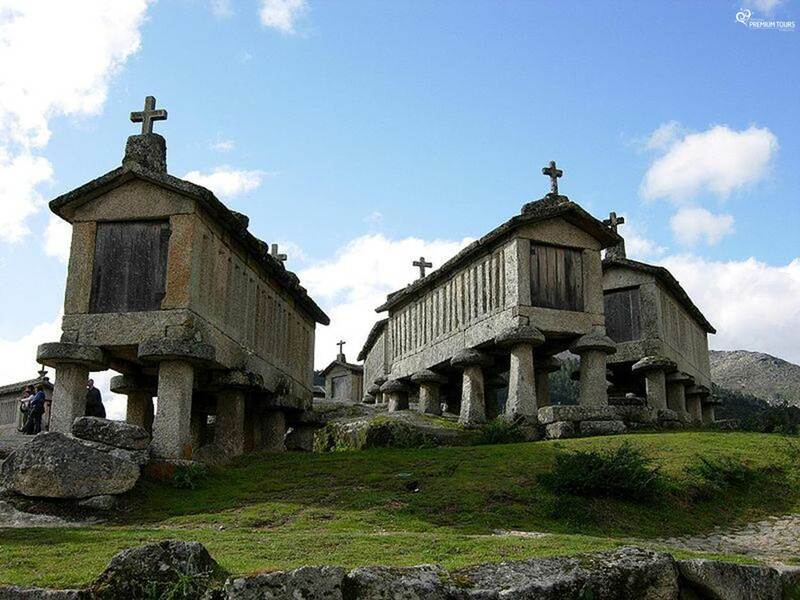 An isolated village whose main attraction is the ‘espigueiros’, an interesting construction where the corn was kept. 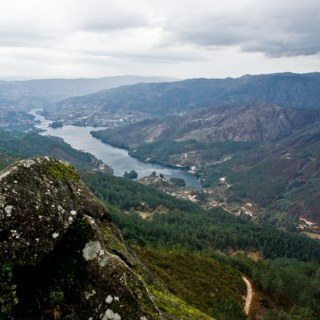 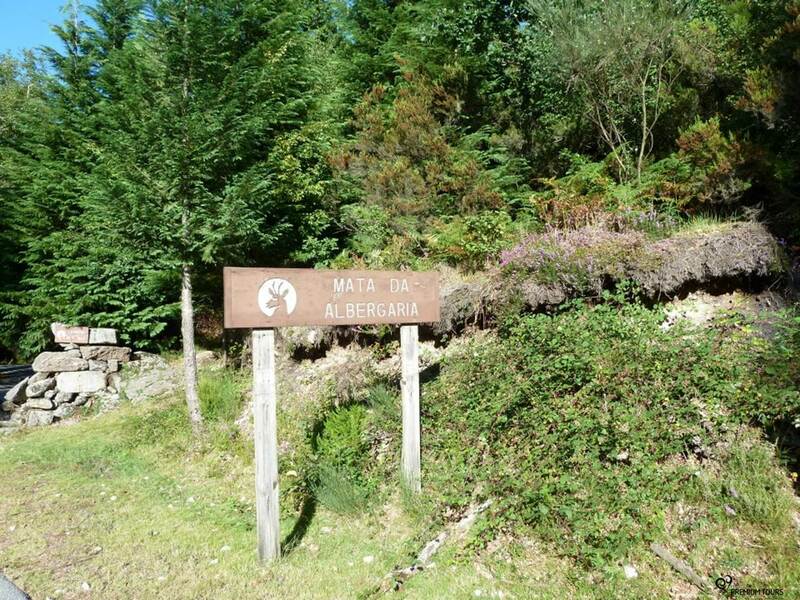 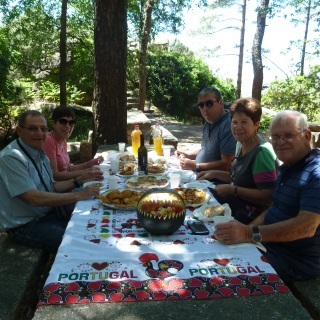 Gerês’ natural landscape is the perfect place to enjoy a delicious picnic. 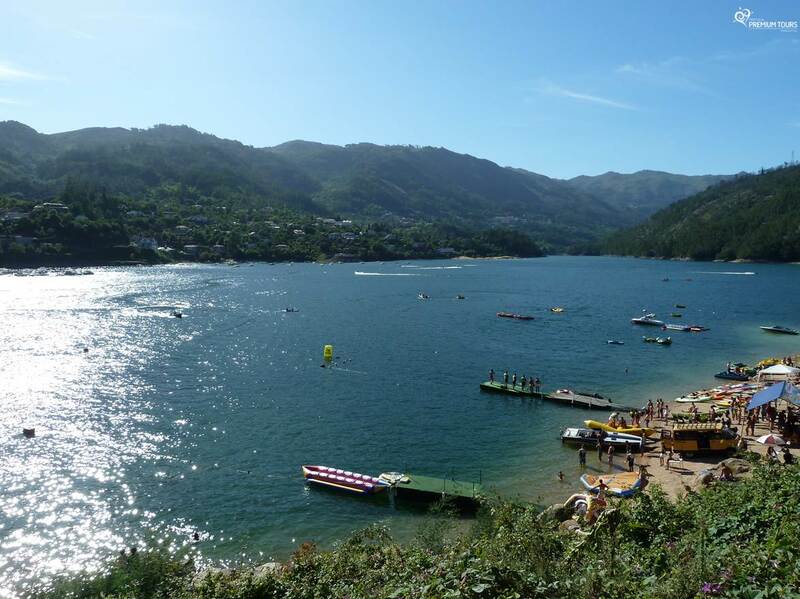 During the warmer months you can refresh yourself in the many waterfalls in Gerês. 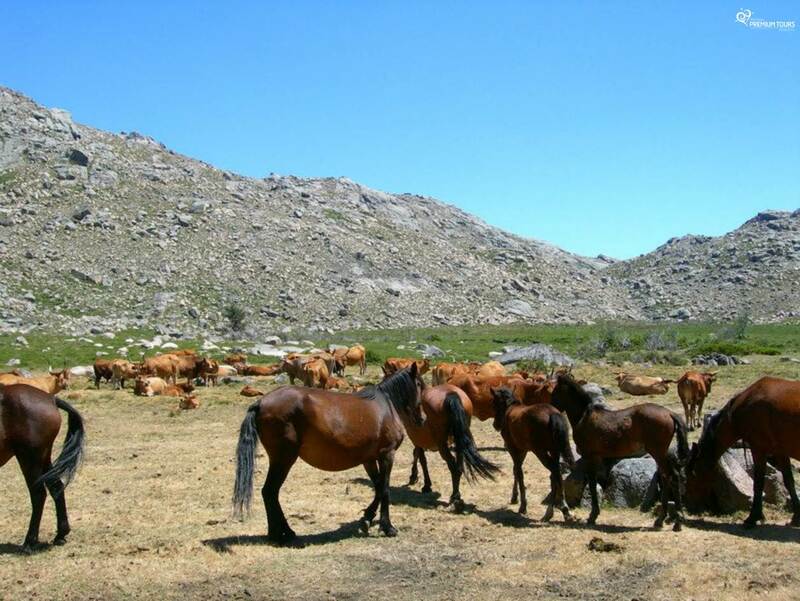 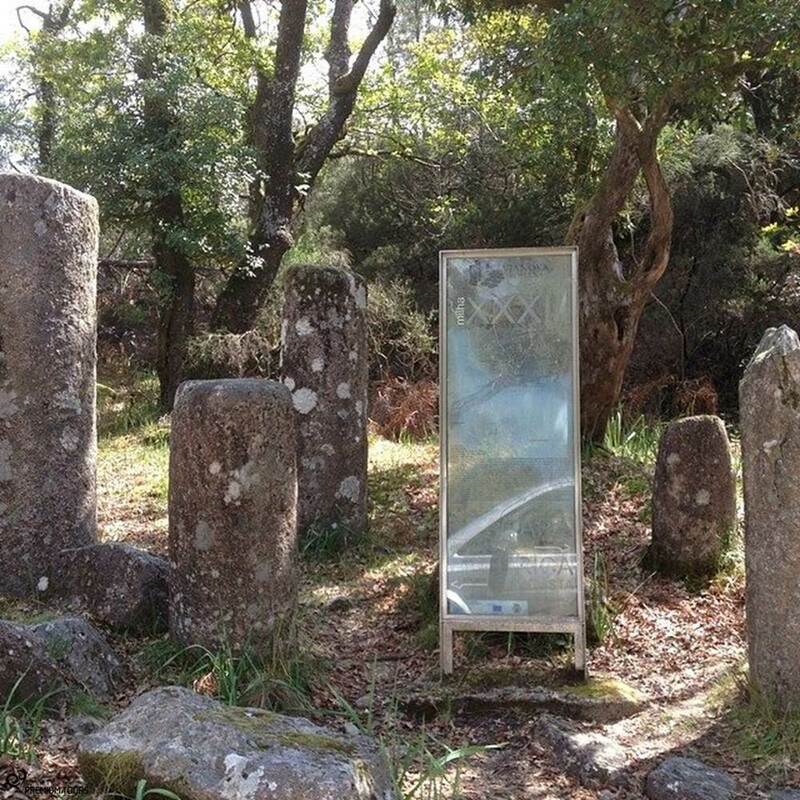 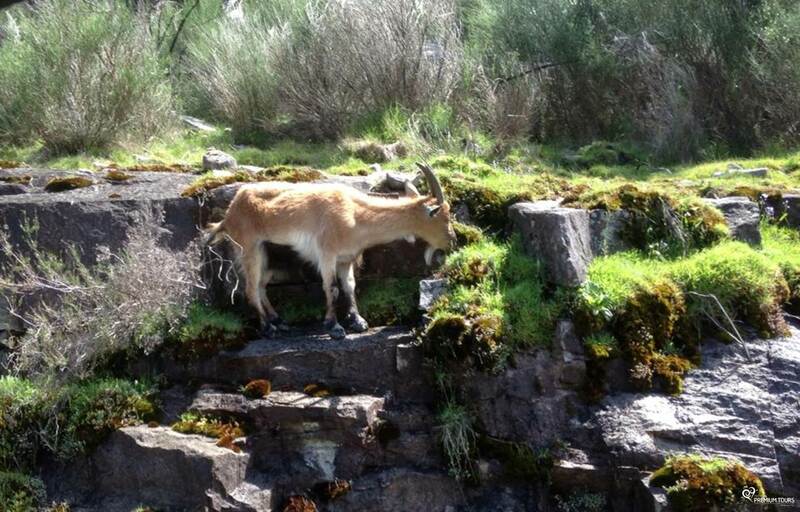 In Gerês you can find admirable species that live freely and you can stumble upon the garrano horse, goats and cows while exploring the area. 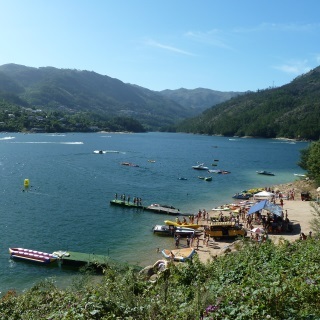 Adventure sports are very popular in Gerês. 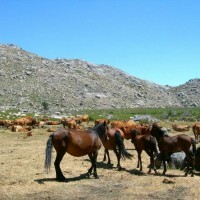 You can go on horseback rides, canoeing, hiking and others. 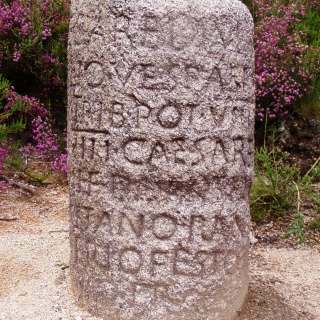 A Roman Road. 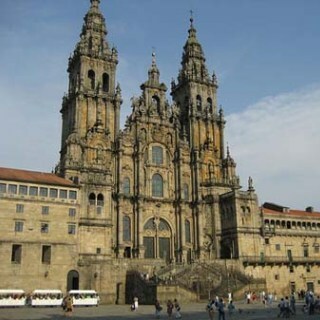 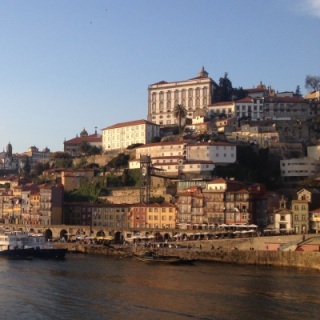 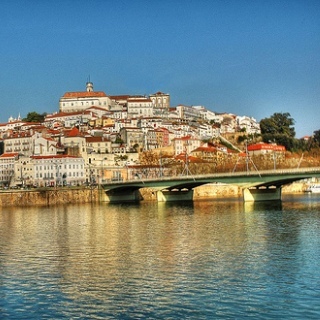 One of the most important in the Iberian Peninsula that linked the current cities of Braga and Astorga. 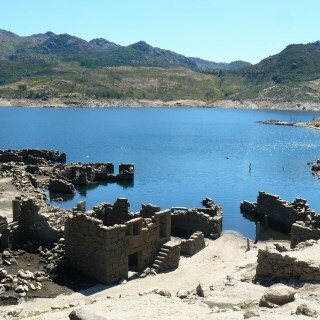 During drought periods or during the dam cleaning you can see the ruins of this village submerse in 1971. 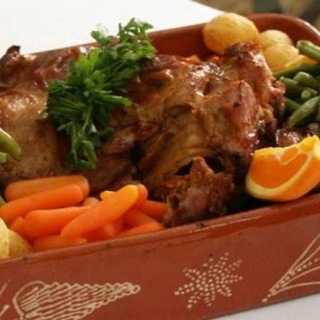 A kid dish cooked in the Castro Laboreiro style, a very famous and important place in Gerês. 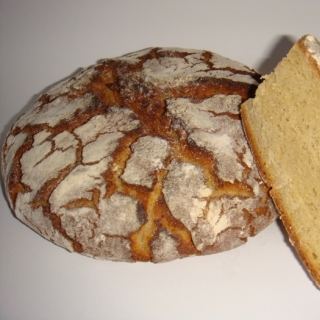 This corn bread is typical and very popular in this region. 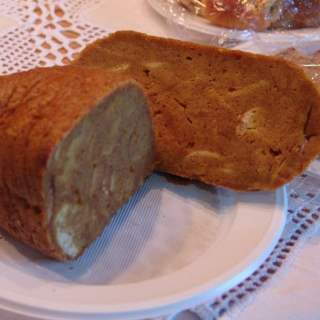 A dessert prepared during festive occasions that uses tripe to cook the dish. 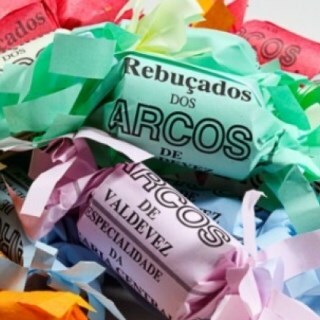 A traditional candy from Arcos de Valdevez whose recipe was passed from generation to generation.